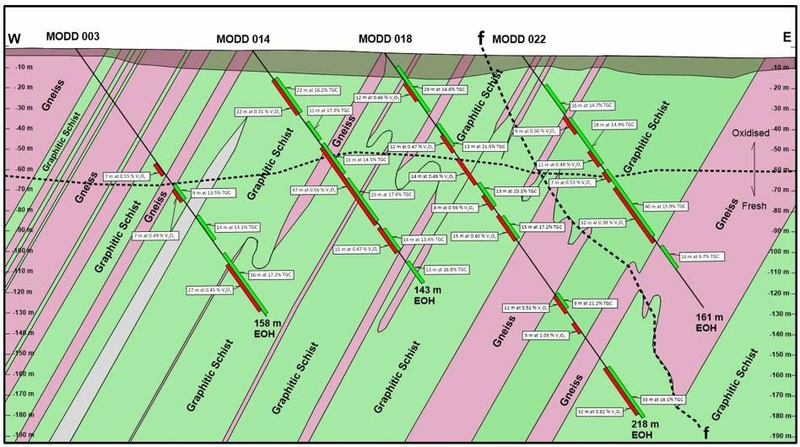 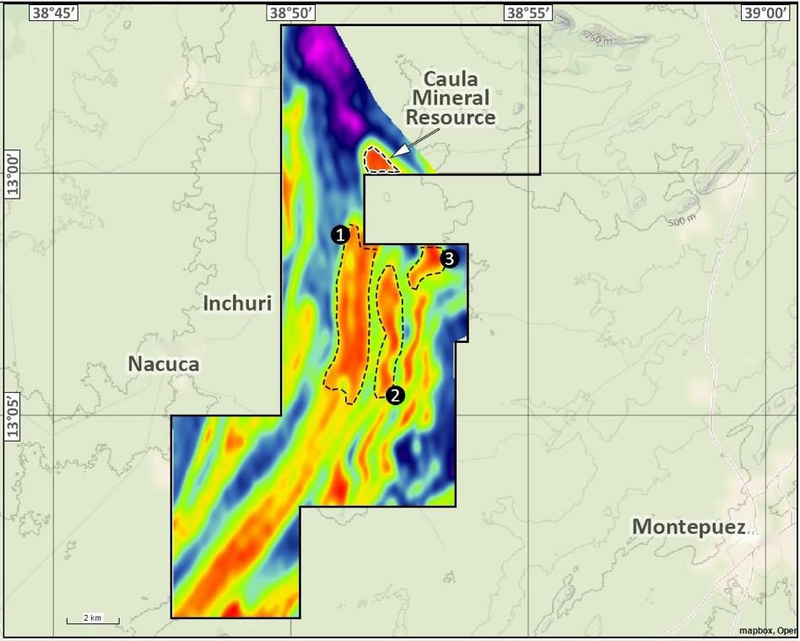 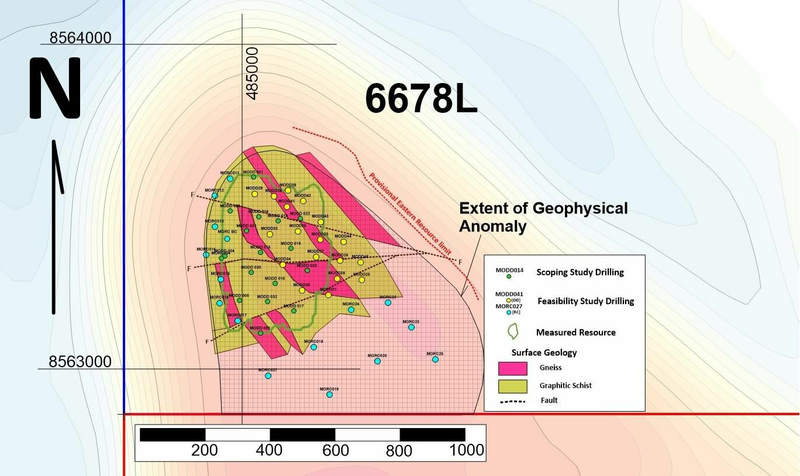 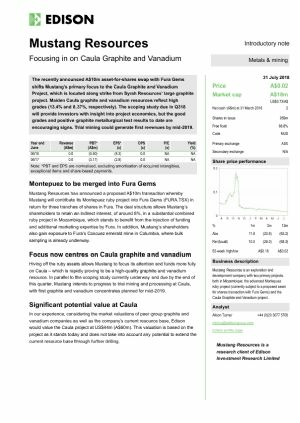 Sydney, Aug 8, 2018 AEST (ABN Newswire) - Mustang Resources Ltd ("Mustang", the "Company") ( ASX:MUS) ( FRA:GGY) ( OTCMKTS:MTTGF) is pleased to announce that the feasibility study drilling program at its flagship Caula Vanadium-Graphite project in Mozambique is well underway. 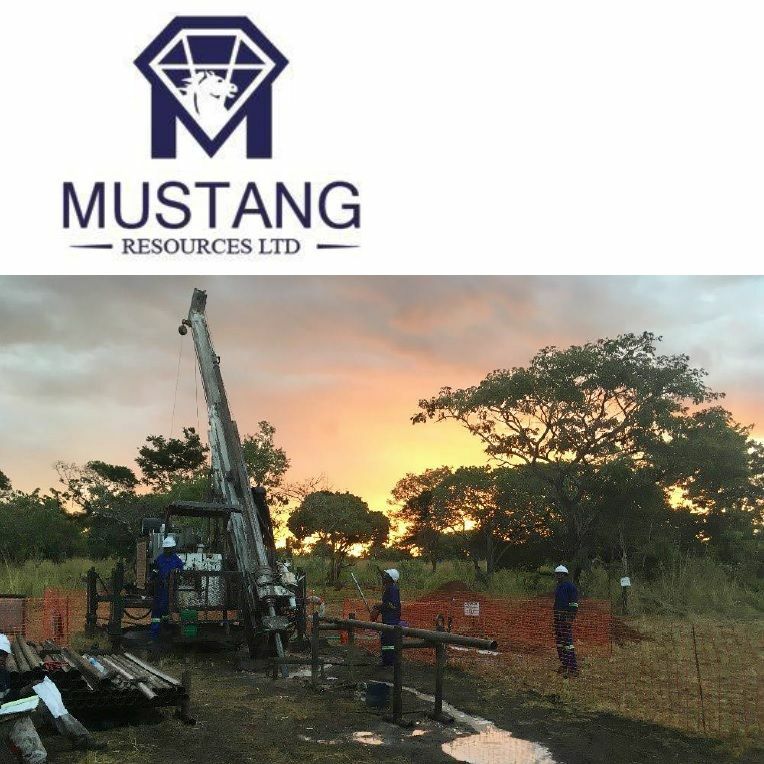 Mustang has planned 4,075m of diamond (DD) and reverse-circulation (RC) drilling to be completed in Q3 of 2018. 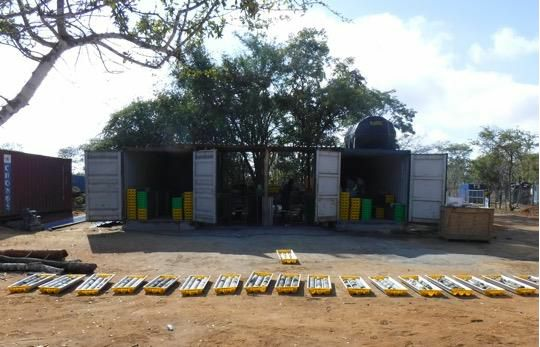 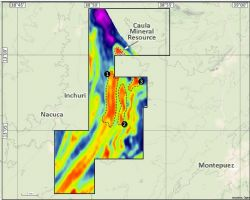 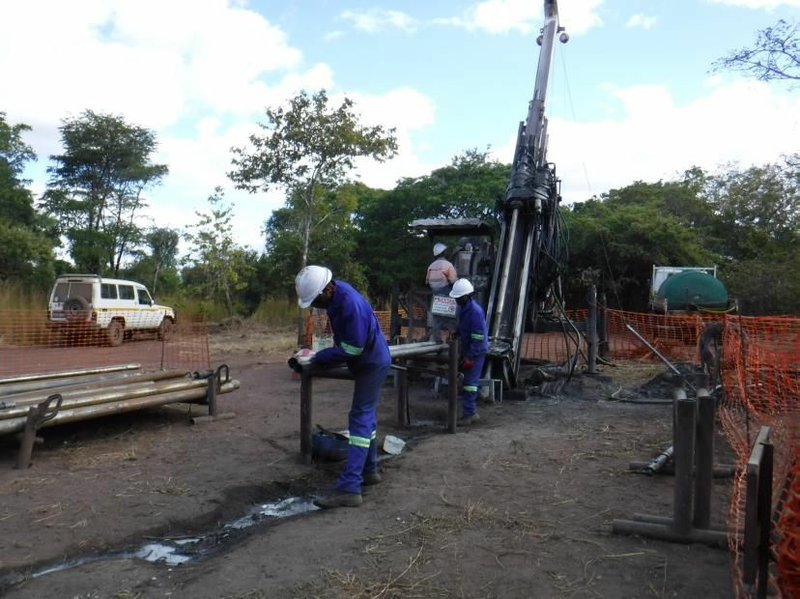 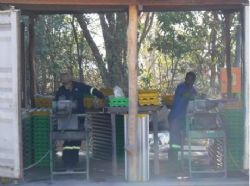 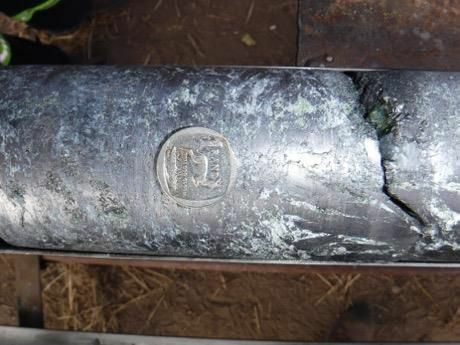 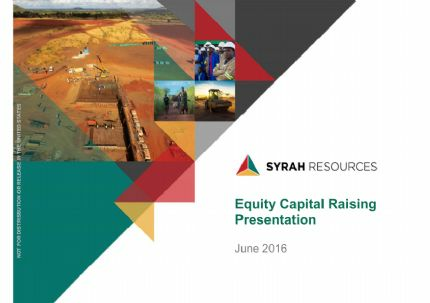 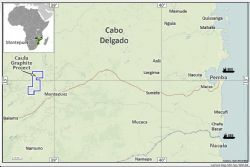 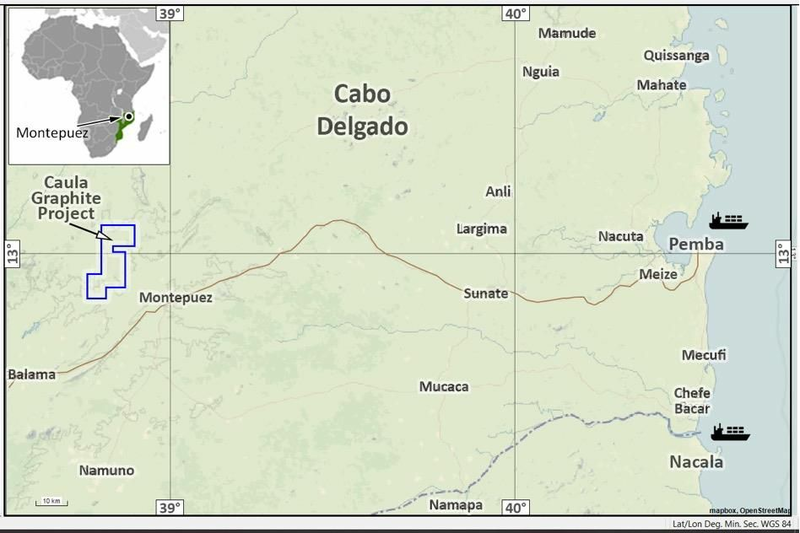 More recently, in 2014, Syrah Resources ( ASX:SYR) (refer to Syrah Resources "Update on Vanadium Metallurgy" dated 8 April 2014) reported the results of vanadium recovery testwork ore from its Balama project in Northern Mozambique. 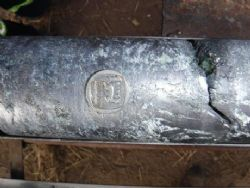 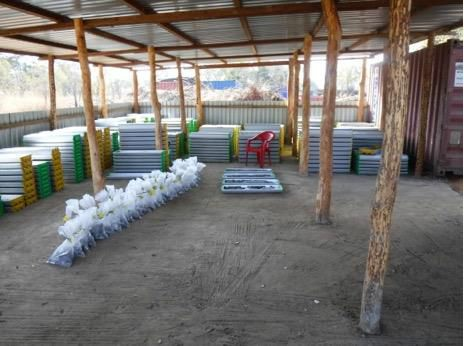 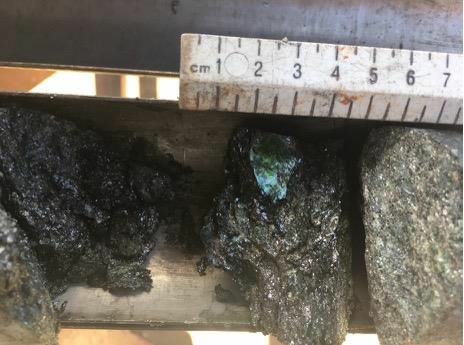 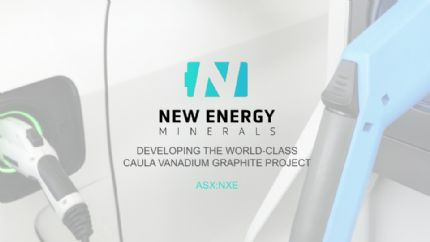 From the testwork, it was noted that that the application of Wet High Intensity Magnetic Separator ("WHIMS") and mica flotation processes to the graphite flotation tailings, was effective in recovering vanadium and could achieve a combined concentrate grade of > 3% V2O5. 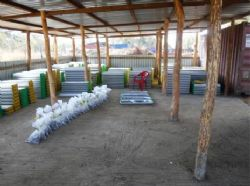 Further work showed that commercial grade vanadium pentoxide (98% and 99.9% Purity), which is suitable for battery use, can be produced from this vanadium concentrate.